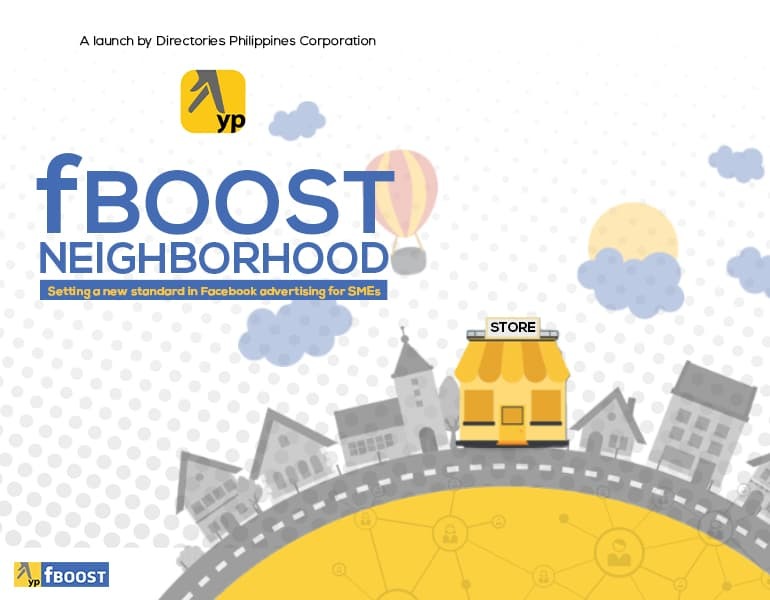 February 21, 2017 – Friends from the media and business leaders from various industries joined the launch of Directories Philippines Corporation’s YP fBOOST at Green Sun Makati. DPC, the Asian pioneer and dominant leader in directories went digital with their latest business innovation for SMEs. This localized Facebook advertising solution offers complete package from conceptualization, execution, to real-time reports that guarantee reach and frequency. An interactive SME community inside the launch executed by Eventscape Manila made everyone feel belong inside the YP fBOOST neighborhood.